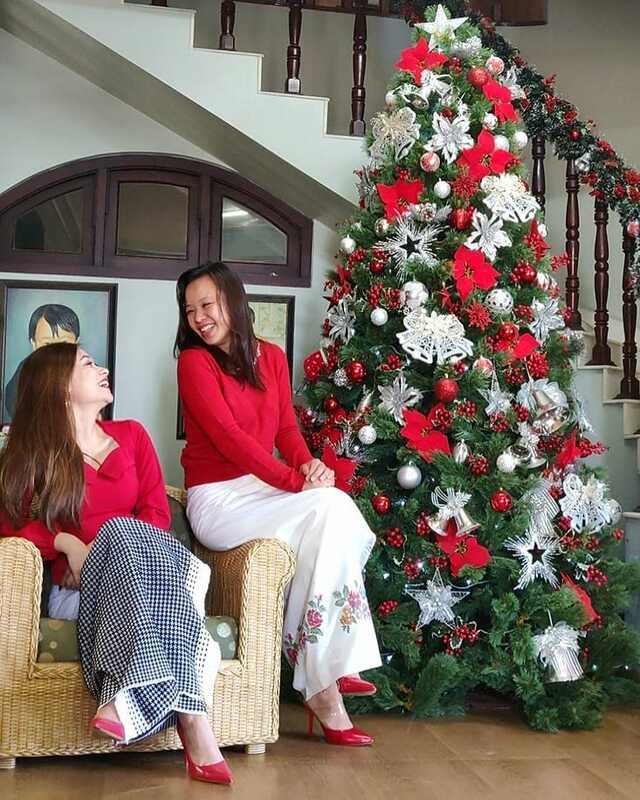 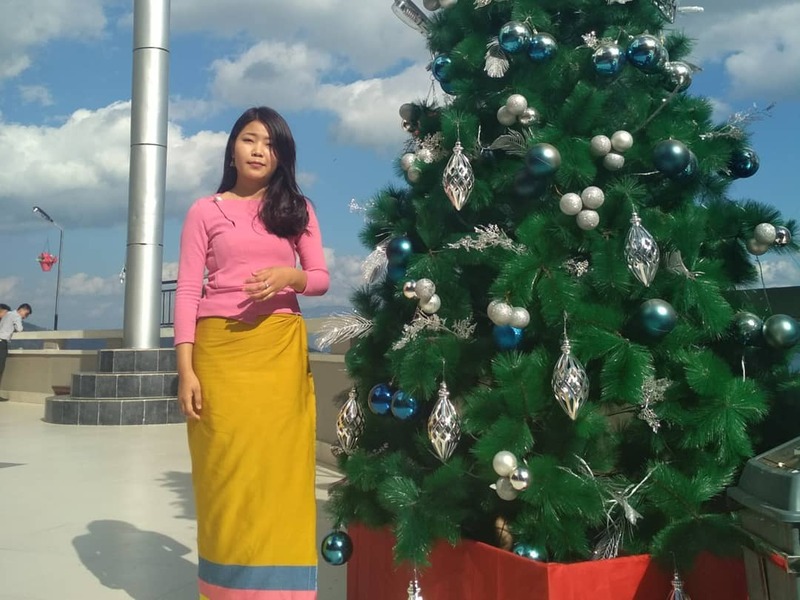 Mizo Girls And Christmas Tree - What A Beautiful Decorations! 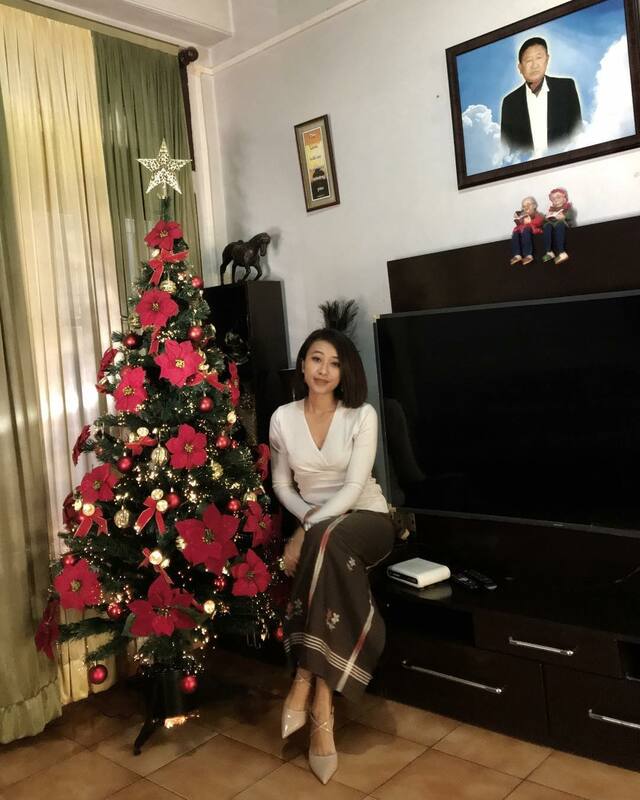 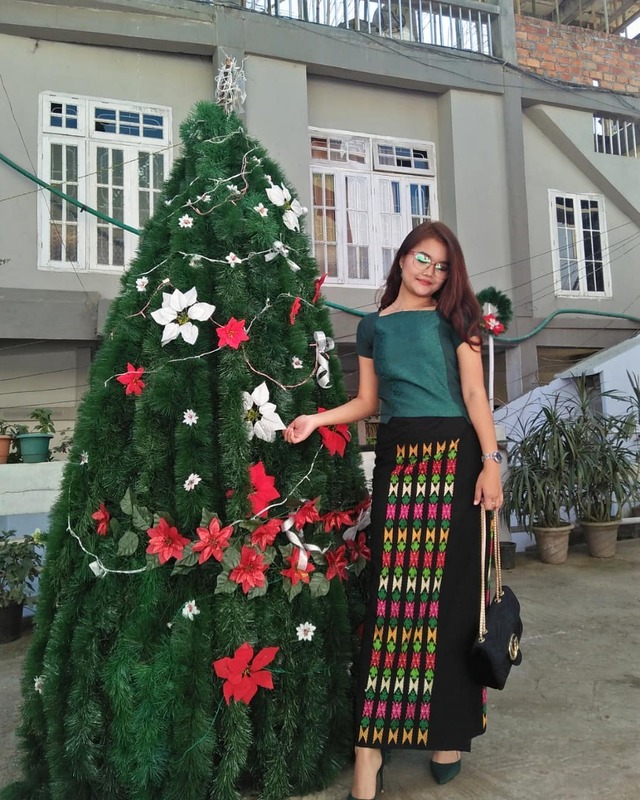 Christmas is a grand celebration for all ages in Mizoram. The Churches, NGOs and Government Departments prepared very well to give ardent environment to the Mizo community. Christmas event is soon followed by New Year celebration. 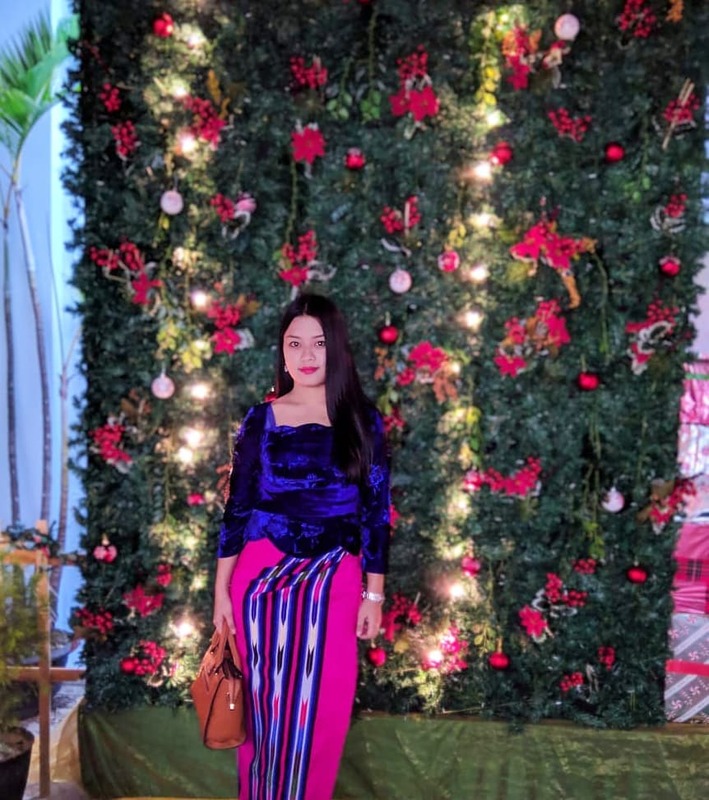 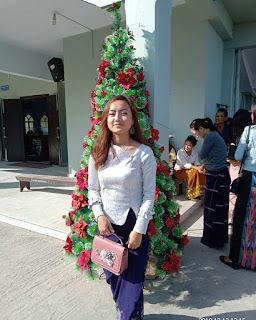 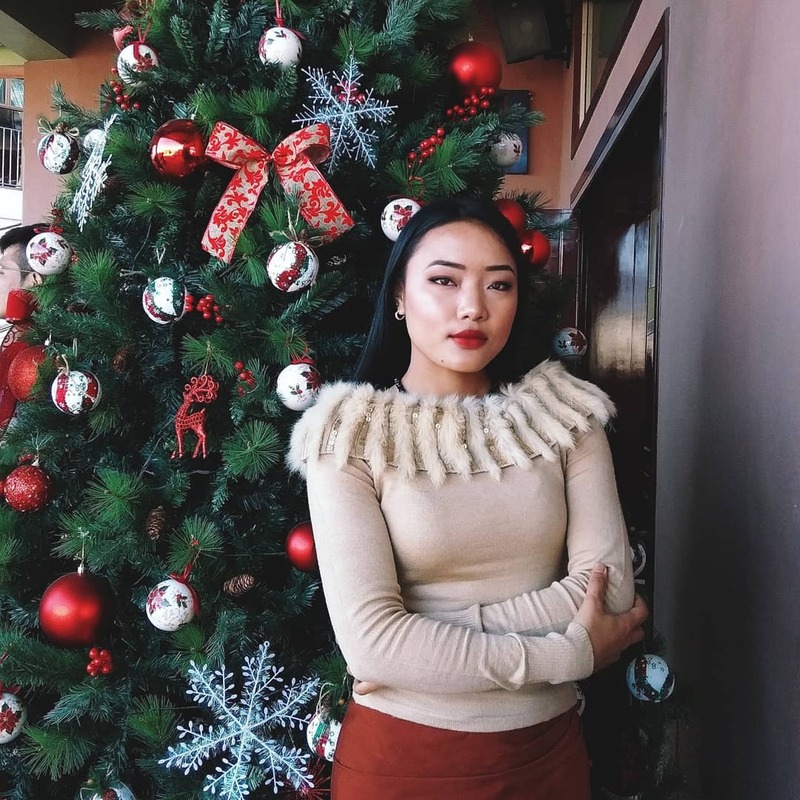 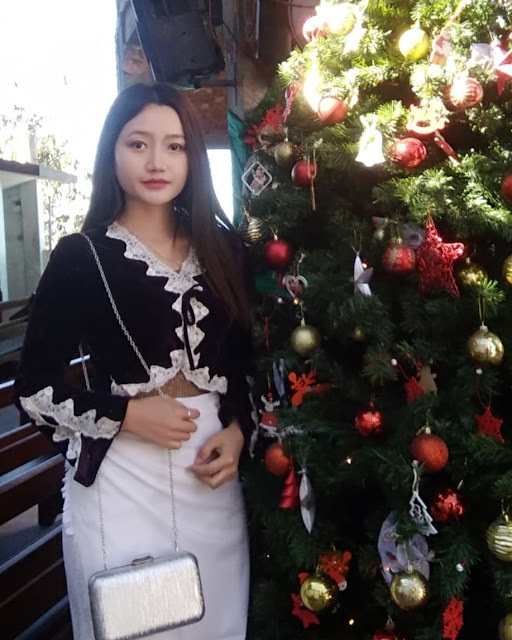 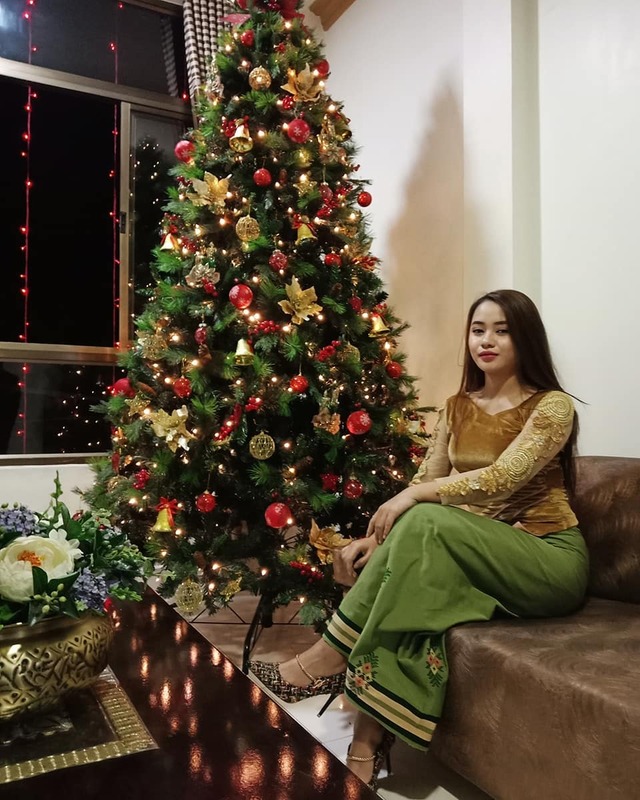 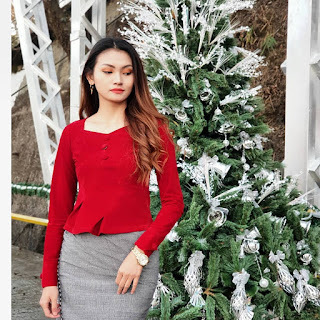 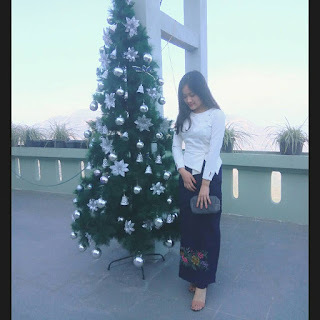 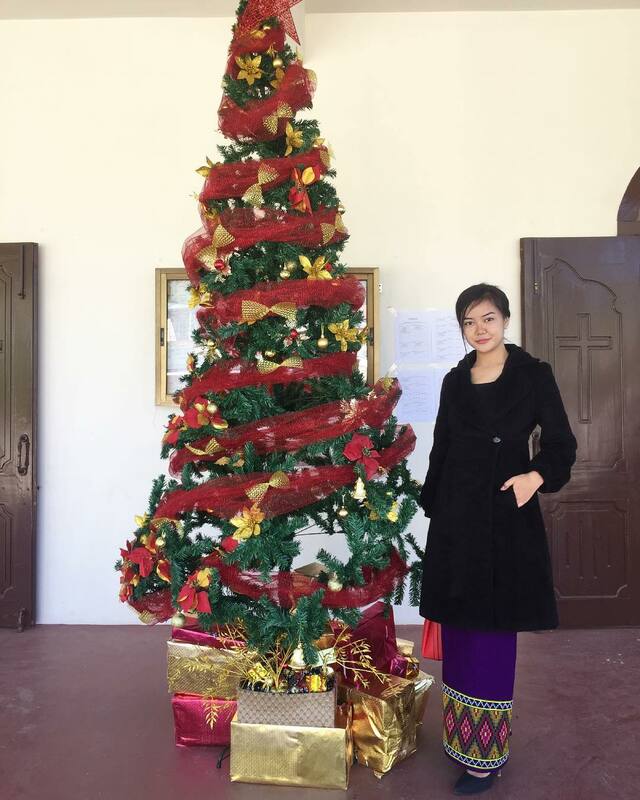 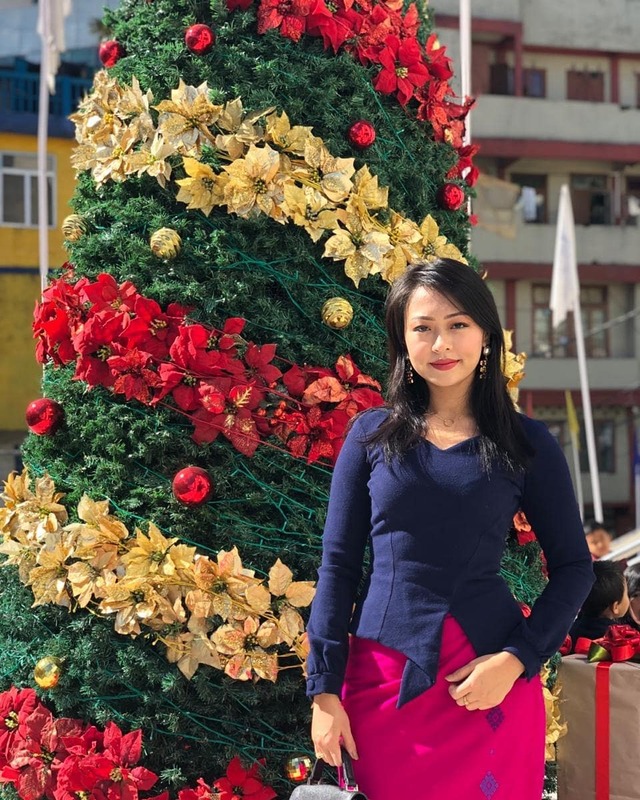 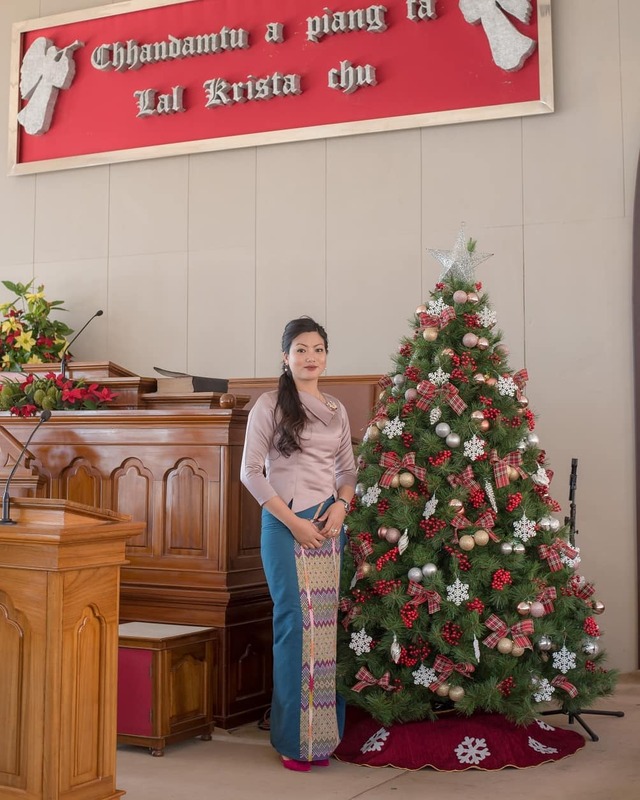 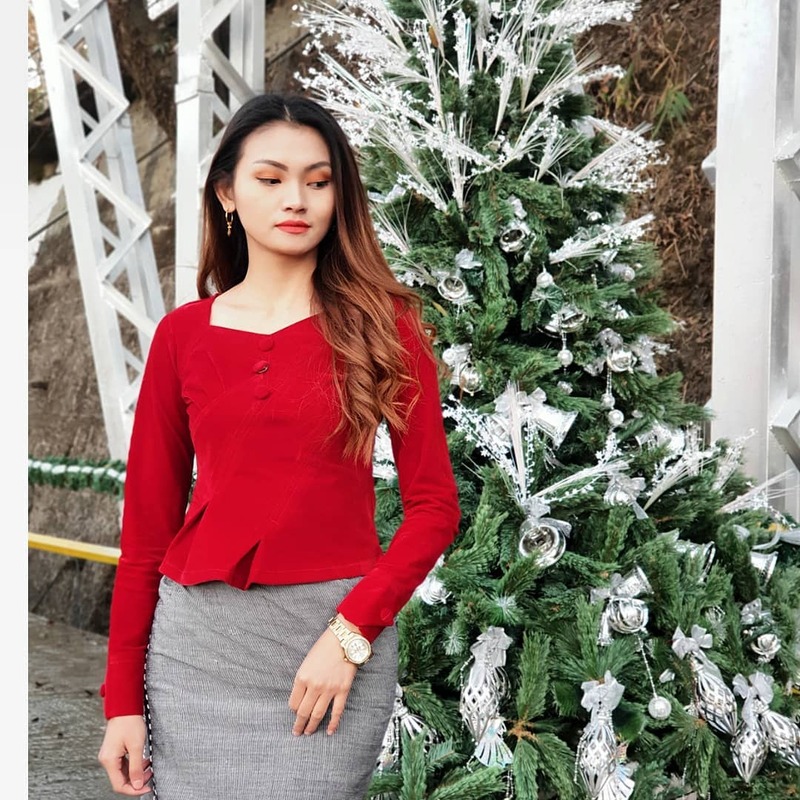 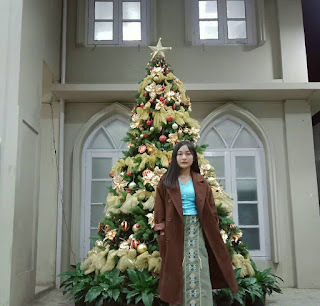 The Mizo Christians, from the birth of Church in Mizoram, have practiced Christmas and New Year celebration in equal manner in which feasts are prepared for all the members within the Church. From recent years, the Youth Department of the Churches and YMA (Young Mizo Association) branches paid their concerned in decoration work. Mizoram, especially the capital Aizawl witness massive street decoration. 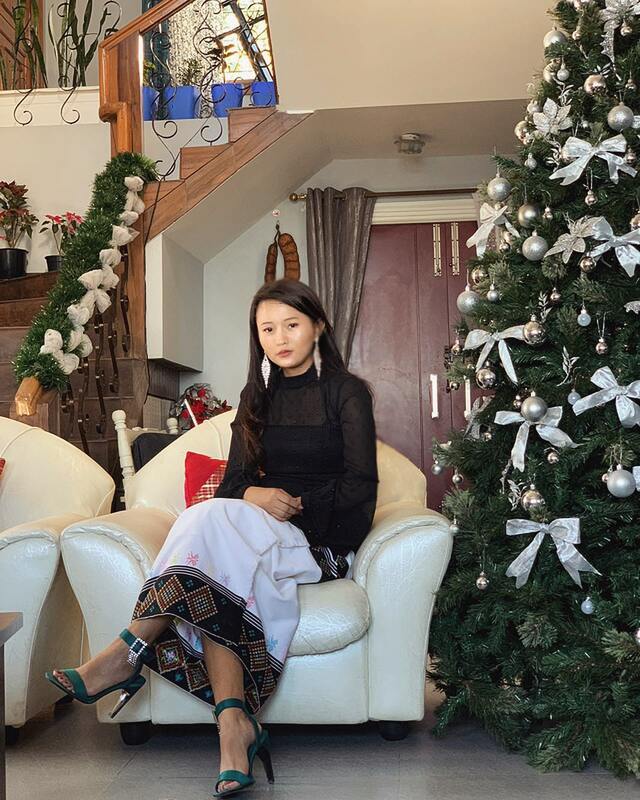 It is learnt that Tourism Department has also offered cash prizes to the best decorations. This really has made the competition hot and running.